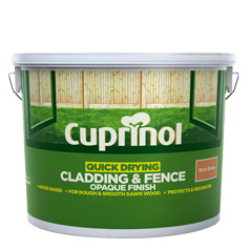 Buildings and features care from Cuprinol. 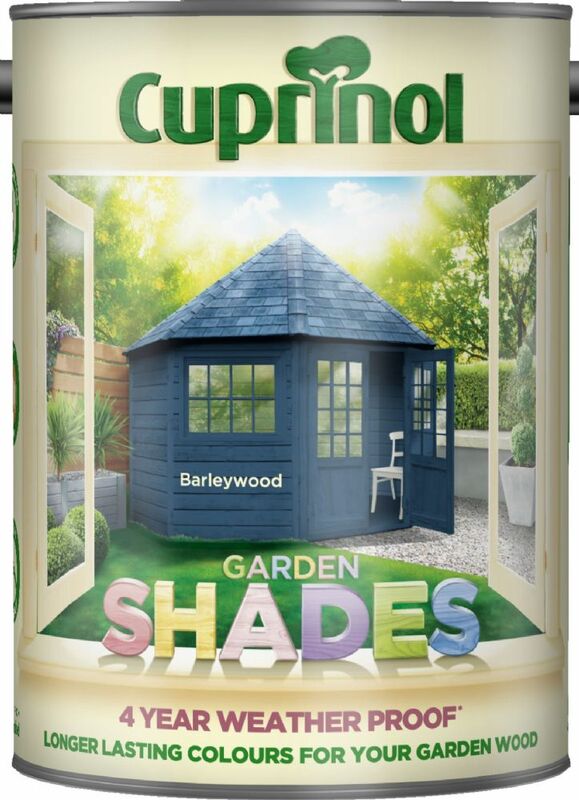 A garden for all seasons. 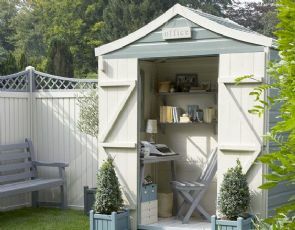 Create a focal point, entertain in style or relax in comfort with the addition of a summerhouse or gazebo to your garden and give it year-round appeal. 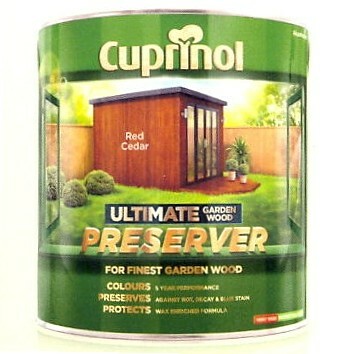 These types of structures are normally made of smooth planed wood and need to be protected accordingly. 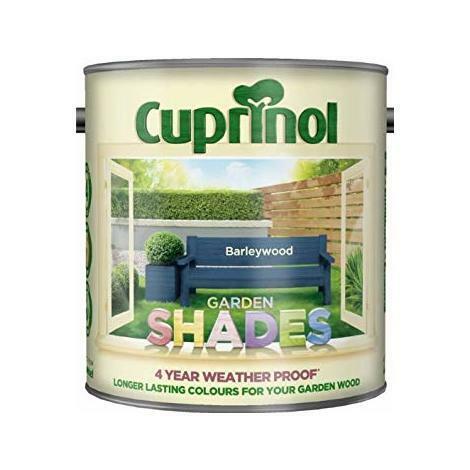 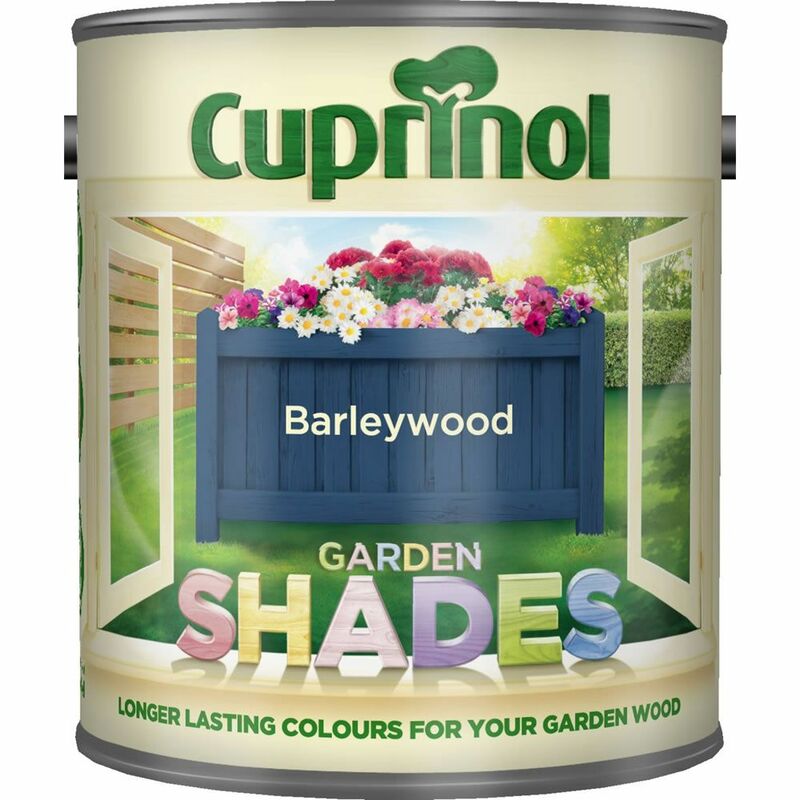 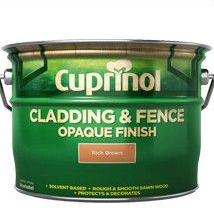 Whether you are looking for colours to cover the wood or you wish to maintain and nurture the wood's natural grain, there is a Cuprinol product to help you protect and maintain these types of garden buildings. 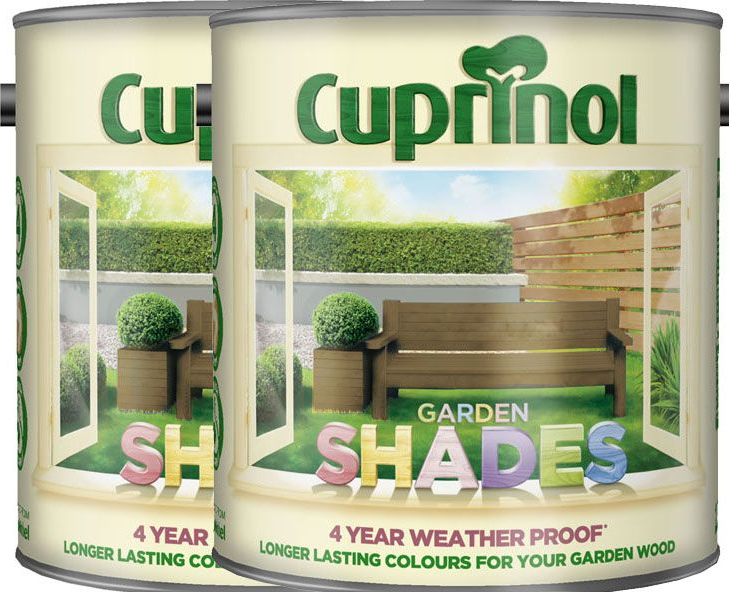 Cuprinol Preservers and Garden Shades offer the highest protection from our range. 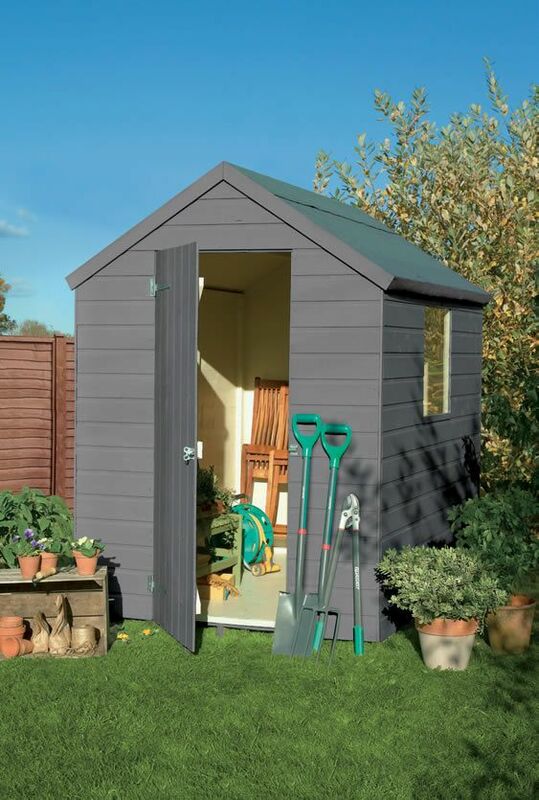 Sheds have long been considered as a necessary garden evil of limited visual appeal, but times are changing and many of us are discovering that sheds have plenty of potential to make an attractive garden feature. 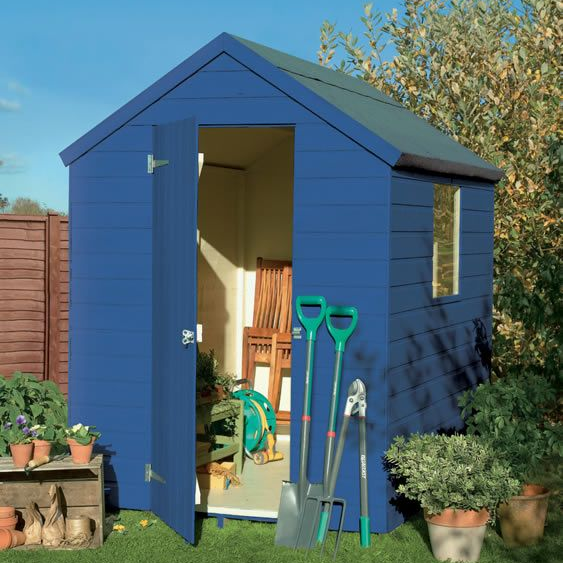 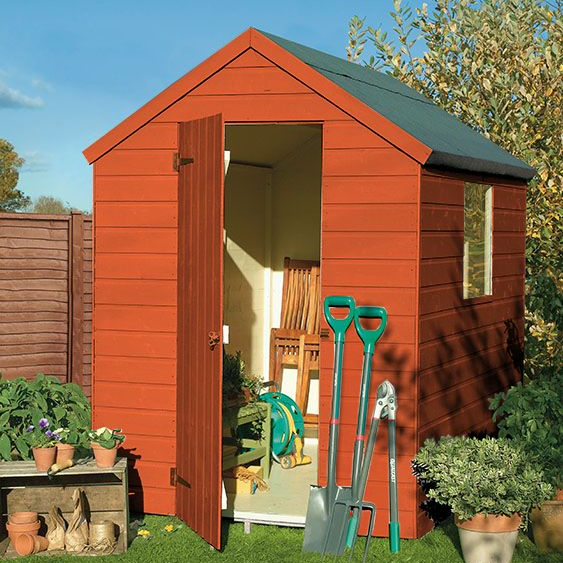 Whether you use your shed for storing junk, as a workshop or even as an additional room, make sure it adds to the look of your garden rather than takes away from it. 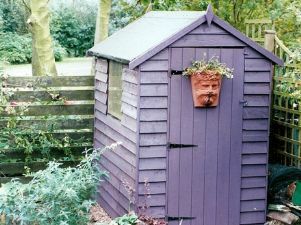 There's no reason why a shed should look old and unsightly when there are great products around that allow you to turn even the ugliest of sheds into a pretty feature.